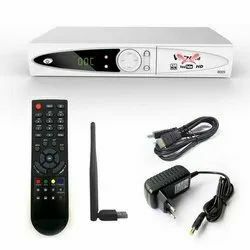 Our range of products include splicing machine, epon onu and wezone satellite tv receiver set top box. Auto splice mode manifest user-friendly design. V-Groove cladding alignment, high quality and low loss. Dust-proof, waterproof, high temperature resistance, adapting to various altitude and formidable natural conditions. 5-inch high-resolution color LCD touch screen, 500X magnification, visible clearly with bare eyes. Packed with detachable 5200mAh battery, more than 280 times of splicing and heating: high-power LED white light simplifies your work at night. 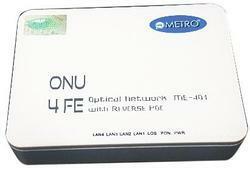 AK-105AK-E105 series is a new EPON ONU production of ANYK Technology's passive optical network terminal series. 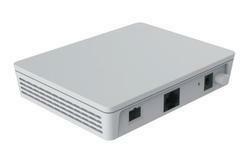 It provides GE interface, one optical interface, it's very suitable for home and small business users, can satisfy the FTTH high-speed data transmission.